Soooo nice! And pretty! The shipping was pretty fast, the fabrics feels soo nice! It’s really similar to the picture. Bigger bust might have a better look but overall it’s really nice! I loved it!!!!!! This is my first time ordering prom dress online but it was better than expected. 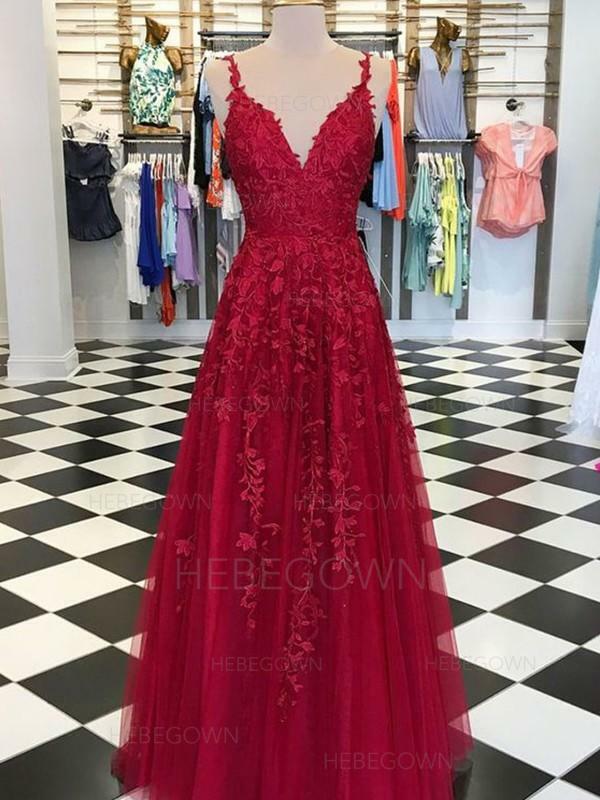 Everyone was saying that I should get a backup dress just in case but my goodness no need for that! The dress arrived within a month of ordering. The quality is very, very good. 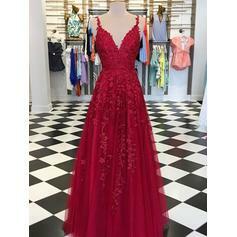 I am very happy with the end result and have decided to also buy my prom dress from you. Thank you!